We invite you to experience and view all our new properties. Just click on any of the images below to see the full details. Lupain Tenerife Estate Agents is the leading Tenerife estate agency with almost twenty years of experience in offering professional and transparent services to international clients. Since 1996, we have helped thousands of clients to buy or sell property in Tenerife. 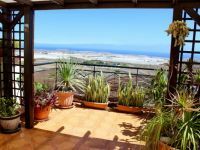 Why Use Lupain Tenerife Estate Agents? We have been in the business here for 14 years. We speak the language and know comprehensively the Spanish Real Estate system. Our staff are fluent in many other languages and are well qualified to help and advise you. We commit to a successful transaction and we always go the extra mile. All properties require a thorough background check, and we will do it. 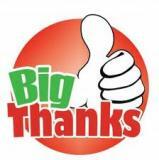 Dear Joyce Just a quick note to let you know how happy we are with the property that you found for us on Cristian Sur. You gave 100% service from start to finish and we would like to thank you for your sincere approach to property purchase in your Tenerife. If you need any recommendations you are quite welcome to put forward our names for you both and your office. 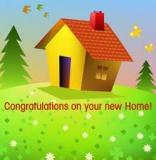 Best wishes for the future of your property business. The overall service we received from Lupain was great but the after sales care we got from Eirlys was second to none, I would have no hesitation in recommending them to a friend or using them again in the future. 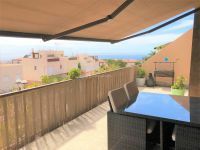 My wife and I decided that we wanted buy a property in Tenerife for a bit of winter sunshine, anywhere from Los Cristianos to Playa Fanabe as long as it was below the motorway. I contacted a few estate agents in Tenerife and the most responsive was Peter Thompson from Lupain Tenerife Estate Agents. After sending a few emails back and forward Peter managed to arrange some viewings in our chosen areas for the dates we were in Tenerife. We met at the Lupain office in Los Cristianos and was warmly greeted by Peter. After a few pleasantries he took us to the onsite café and bought us a coffee each whilst we waited for Victor also from Lupain to meet with us. Victor is the owner of Lupain Tenerife Estate Agents and he quickly put us at ease with the way he had organised our day with various viewings. We set off in Victors car and we visited apartments in Playa des Americas, San Eugenio and Los Cristianos. Victor was very patient with us when we were weighing up the pros and cons of the various properties we had visited. Victor also shared his knowledge of Tenerife often giving us a valuable insite into the areas we were looking around. When we finally settled on a property Victor and his staff took us through the process from start to finish even including one of his staff Eirlys queuing from 06:30 at the local police station to ensure that when we arrived at 08:00 we first in the queue to ensure that we got our NIE numbers. We both now regard Victor and his staff as friends now and wouldn’t hesitate in recommending them to other property buyers in the future. Victor at Lupain was immensely patient with my wife and myself on our inspection visits to the island. His advice was thoughtful and frank and without his assistance I doubt that we would have found a home with which we would be so happy as we are now. From the initial enquiry through to completion, we found all your staff to be most helpful and efficient in all aspects of the sale. We would have no hesitation in recommending Lupain Tenerife Estate Agents to anyone who is considering buying or selling their property. Property Investments in TenerifeIf you are seriously thinking about investing in property in Tenerife then here at Lupain Estate Agents we have designed a program to ensure that your investment in Tenerife property provides you with a worry free income and favourable return on your money. The program has proved to be extremely successful and very popular. Many people travel here and fall in love with island and return home with a dream to one day own a property here. The climate of the island ensures that the weather here is dry and sunny for almost the year. This means that the island is a year round destination, which is one of the factors that makes this island so popular with tourists. Buying a property here whether its a studio, apartment, villa, land or even a business has proved extremly popular and sucessful over the last few years and it looks set to continue in this manner for many more years. 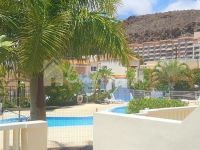 Just imagine owning your own holiday home here and not having to worry about accommodation when planning to travel to Tenerife for you or your family. With our help we can make this dream become a reality. Investment periods are generally for between 15 and 18 months and the profit return in normal circumstances can be as high as 25% to 35% profit on your investment. The availability of prime Tenerife property investment opportunities is limited, so please contact us today for comprehensive details of how our program works and current inventory available. 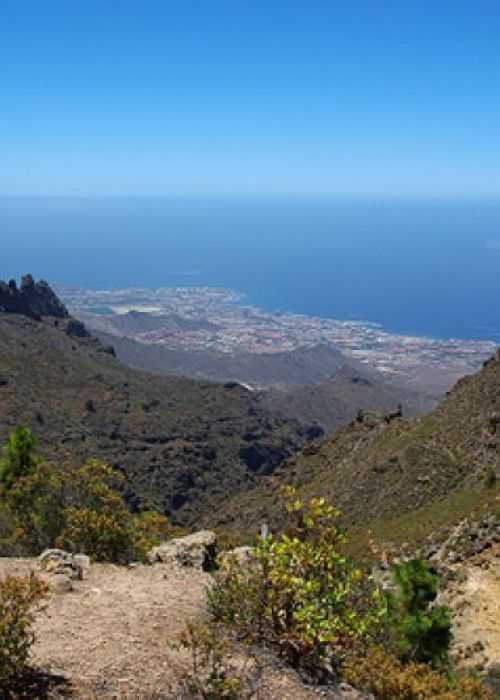 Investing in property in Tenerife over the years has always proved viable. With so many off plan property and new developments springing up all over the island its no wonder property investors have flocked to the island to invest. Lupain Estate Agents have provided many investors with excellent returns on property investments over the years and we pride ourselves for our professional approach to property investments on our island. Rest assured we not only source the right investment for you but we live the investment to ensure you return to us time after time and recommend us to your family and friends. 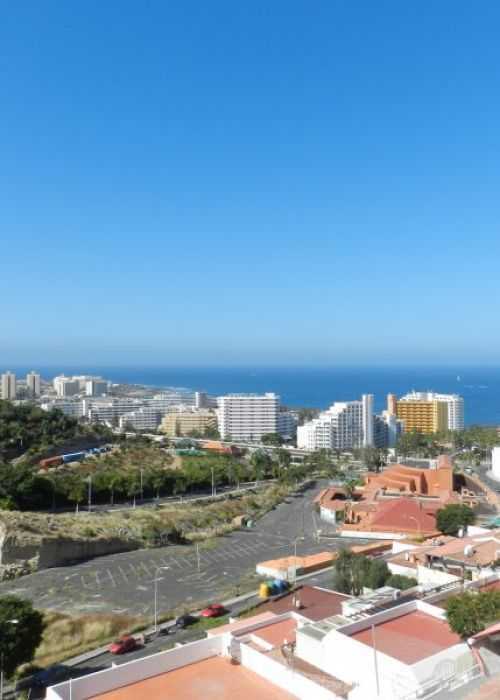 A survey on Tenerife Property Buying which was published, showed statistics like, 60% of respondents said rental income was the most important factor in their decision to buying Tenerife Property and 25% said their Tenerife investment was intended primarily as a retirement home. 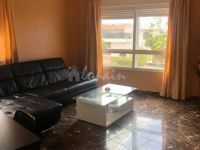 But the figures seem to tip toe past the most obvious reason of owning the apartment in Los Cristianos which is more the emotional reasons. It’s fun, romantic, an escape to the sun a dream come true for so many of us. 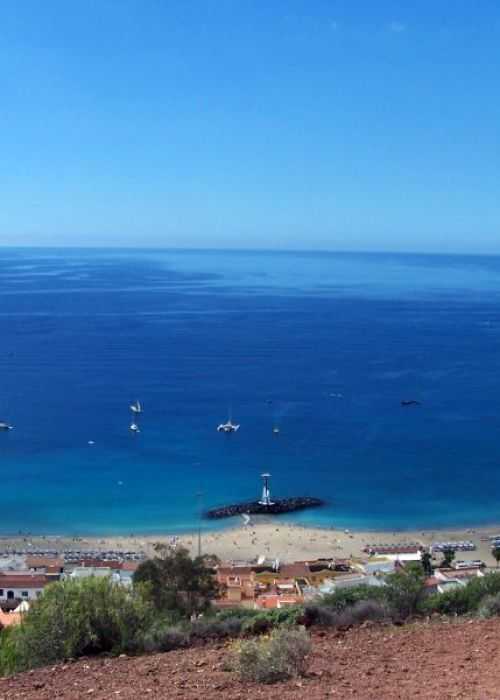 With great cuisine and beaches that’s really why most foreigners buy property on Tenerife. The problem is that when we put our sensible hats on, we are perfectly capable of evaluating an investment. 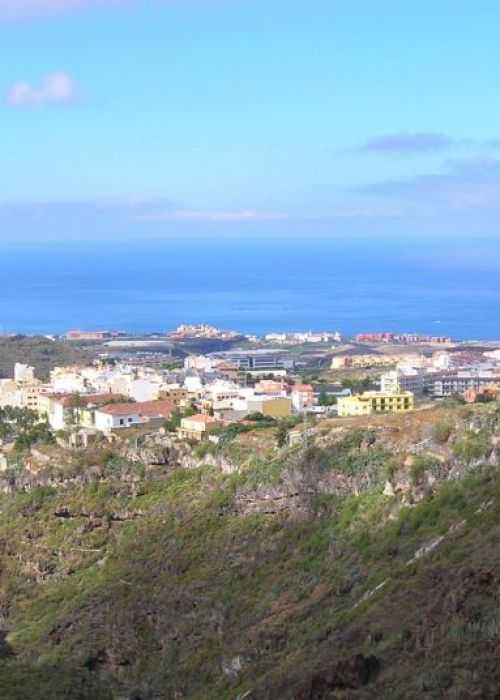 We look at the historical capital growth in Tenerife Property over the last 20 years and use that as a basis for projecting our expected return. But with properties, many of us use these figures simply to justify with our brain what our hearts are telling us to do. But there is another breed of investor. These are people who have done their analysis and worked out that owning a property in Tenerife is an investment that outstripped banks, stocks & shares etc. They have worked out that the second home such as an apartment, house or villas, means ownership is no longer reserved to the rich, but also of the financially savvy who make sure their investments returns stack up. 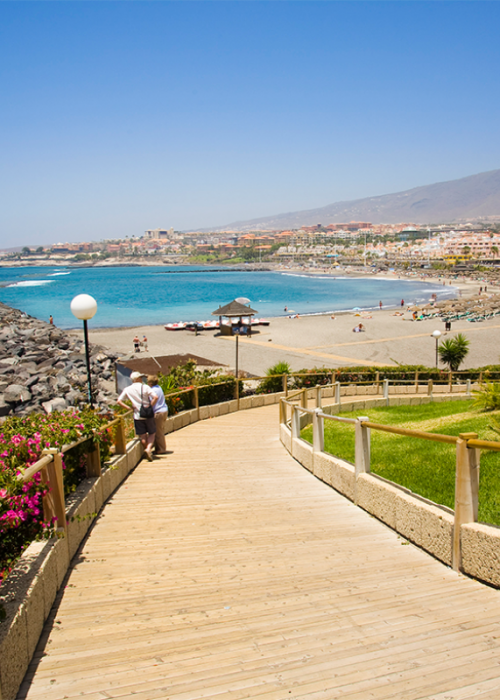 The returns to be made on holiday property in Tenerife have markedly reduced the long term costs of owning a second home and made it a viable option for many people who would not otherwise have been able to afford it. 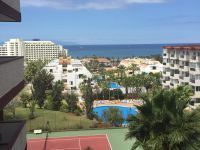 Apartments for sale in TenerifeThe apartment sales in Tenerife especially in Los Cristianos and Las Americas have increased in the last couple of years and, as a result, the market has become more diversified. You can find modern affordable apartments through Lupain Estate Agents and you can also get luxury apartments with all the commodities that you expect and desire. The one bedroom apartment is the most popular option for a number of different reasons. 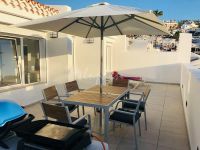 A one bedroom apartment in Tenerife offers amazing flexibility One bedroom apartments can comfortably accommodate four adults. The separate bedroom offers privacy and breaks up the overall structure of the apartment, giving you a separate room in which to sleep, relax and store your clothes and other items. A sofa bed in the living room is a perfect way in which to turn the living space of the apartment into a separate “second” bedroom. The bed can be used during the night for sleeping and during the daytime can be used as a sofa and once again your living area can be used as it should be, for relaxing, eating and socialising. Another reason for the popularity of one bedroom apartments when people choose to invest in property in Tenerife is the price. 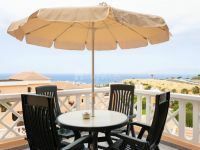 Obviously one bedroom apartments are considerably cheaper than apartments with two or three bedrooms, however as I previously explained one bedroom apartments can adequately accommodation four adults so there is no real need to purchase a property in Tenerife with a second bedroom if it is not entirely necessary. One other important factor is the lower rate of community fees that may need to paid (depending on the complex) in comparison to two and three bedroom apartments. Many people choose to buy apartments and villas in Tenerife to rent out to holidaymakers when they are not in use in order to offset some of the initial purchase price buy making the property almost pay for itself.